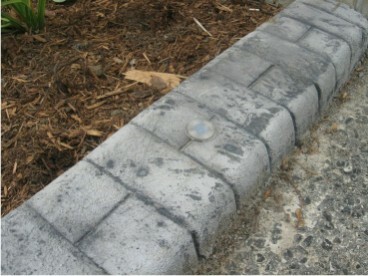 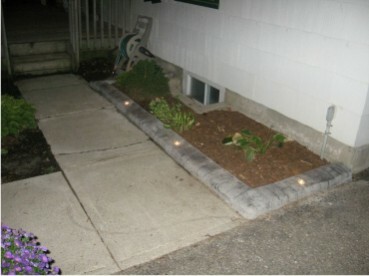 Another way to add more beauty to your curbs, and to show the contours of your gardens at night is to have curb lights installed. 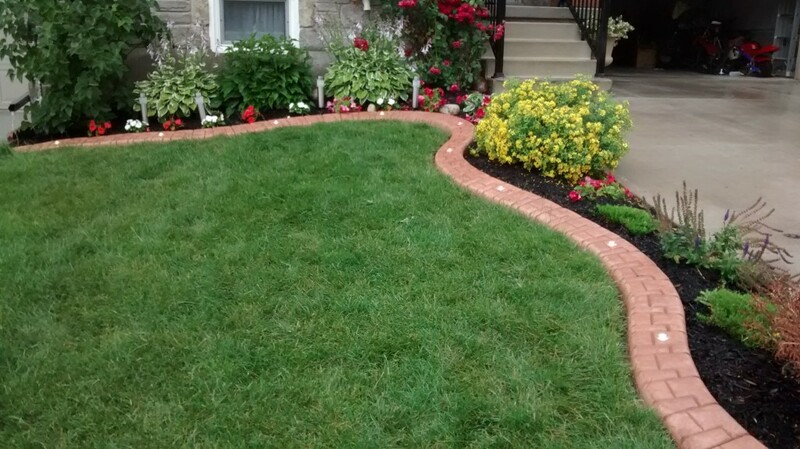 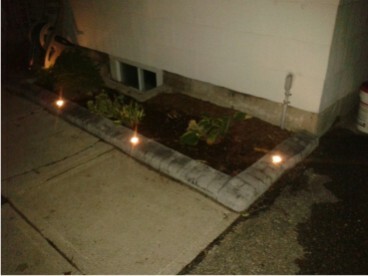 A soft gentle light every 4 to 5 feet enhances the curbing beautifully. 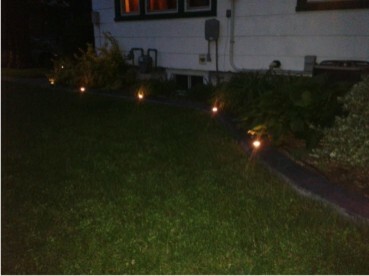 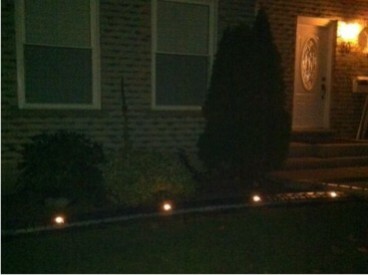 Along walkways, lights can define the path and add safety. 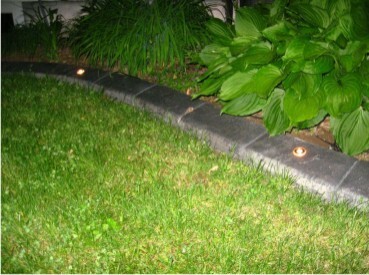 A high quality outdoor lighting is used, all low voltage, with options for different light intensities.